If you haven’t found a reason to join Instagram yet, this is it. 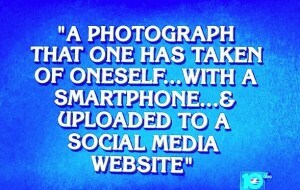 Someone has started a Daily Jeopardy clue account. Although I wish I could claim ownership, I can’t. This gem of an unofficial account did earn a follow from me though. The account posts a clue and the answer comes the following day. I found the account because @DailyJeopardy followed me first. 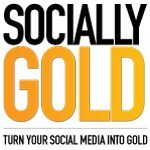 I have Instagrammed clues using #Jeopardy before, mainly those that relate to social media. 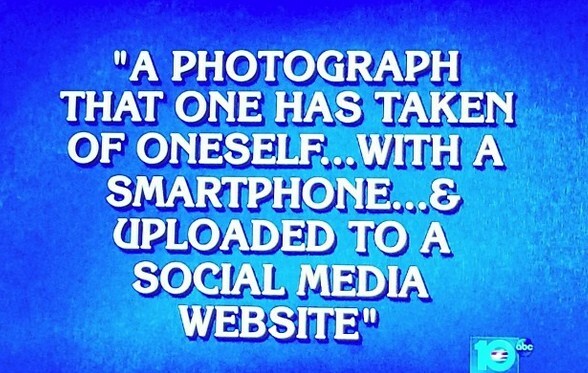 Hats off to you Jeopardy Instagram account! A the time of this post, the account has 68 followers.